People commonly think that “el Pensador” (The Thinker) is just a technique that involves putting your hands on your head, but the reality is far from that statement. Its meaning is much deeper as it’s not a technique by itself, it’s a decision on how we do things, in which way and when. In reality the “Pensador” comes from the deepest part of our being. So the more accurate definition of the “Pensador” is not a technic in itself but the product of our psyche and the need that is presented to us at that moment. 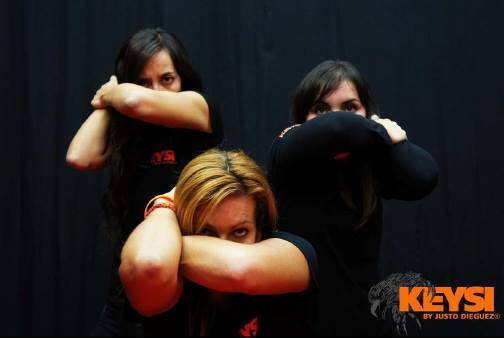 All Keysi techniques or at least a vast majority of them are named with its based “pensa”, for example we can find “pensa-choque” ( thinking-hit), “pensa-puños” ( thinking punches) or even “pensa-patadas” ( thinking-kick). But as mentioned before these techniques are born from necessity. 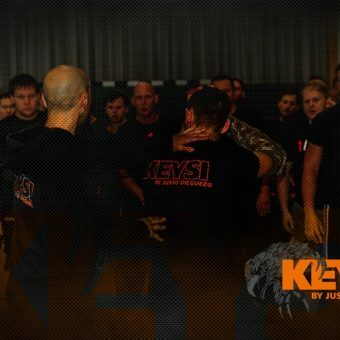 Lets not forget that Keysi is a method of self-defence, when we talk about giving a “pensa-puño”, we are talking about giving a punch to something or someone, but that gesture comes from the necessity of defending ourselves or defending our loved one from aggression always illegitimate, since we learn self-defence not a pointless fight. So from a more spiritual point of view, we define “el Pensador” (The thinker) as “ Bring out from in you, your true self from the heart”. And from this combination of values and philosophy comes the technique itself based on the urgent need to overcome a physical and real obstacle that forces us to be in guard. 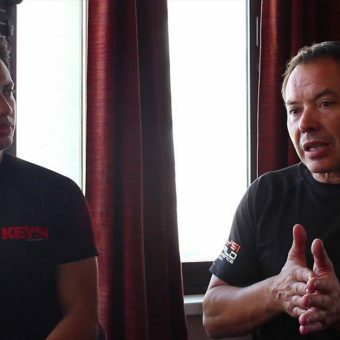 Salute in Keysi What is Vortex?